Trinity English Lutheran Church is partnering with Lutheran World Relief (LWF) and nine other large Lutheran congregations to work together to spur agricultural and economic development in Bihar, India. Working in partnership with LWR and other congregations across the nation, we will help raise $1,000,000 by 2020. 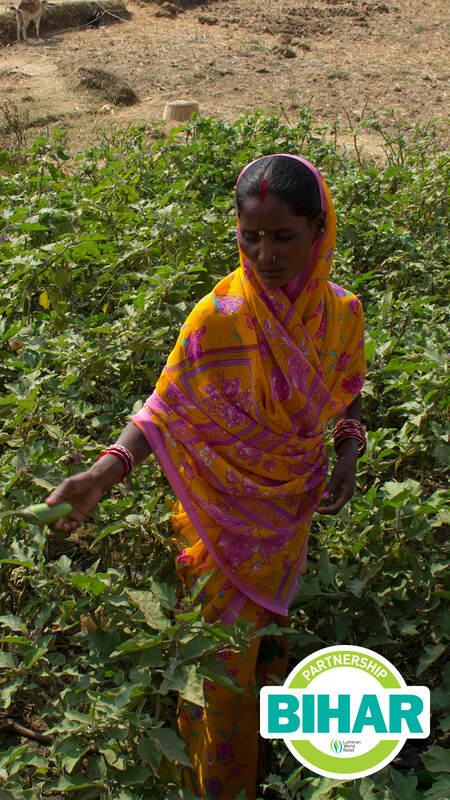 LWR has identified Bihar, one of the poorest places on earth, as a place rich with opportunity. 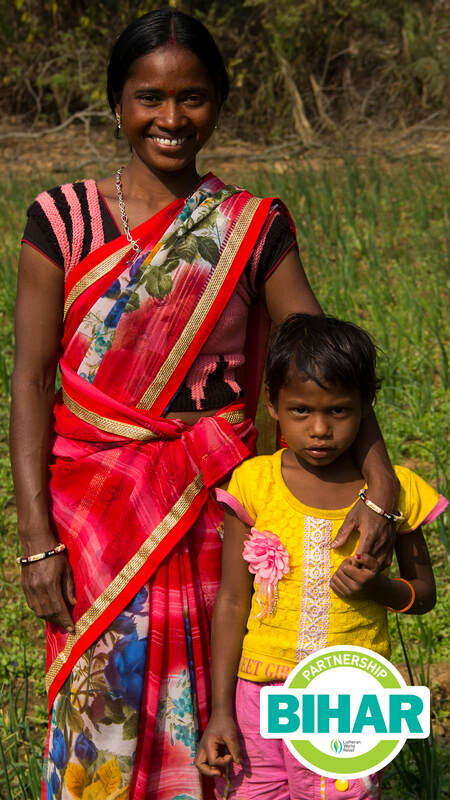 The money raised will help teach modern agricultural techniques so the people of Bihar will be able to feed their families, educate their children, and enter the economic marketplace with confidence so that they can make their lives better. We are now entering our second year for the project and couldn’t be happier with our current progress. We are almost half-way to our final goal already! Our goal for this year is $23,000 from our congregation. Our own Trinity English Lutheran Church Foundation will match the first $10,000 dollar for dollar. So our total for 2017, the second year of the four year partnership, will be $33,000. That will leave approximately $20,000 remaining – we would love to be able to complete our contributions early and then be able to see the success of the project through updates over the remaining years. 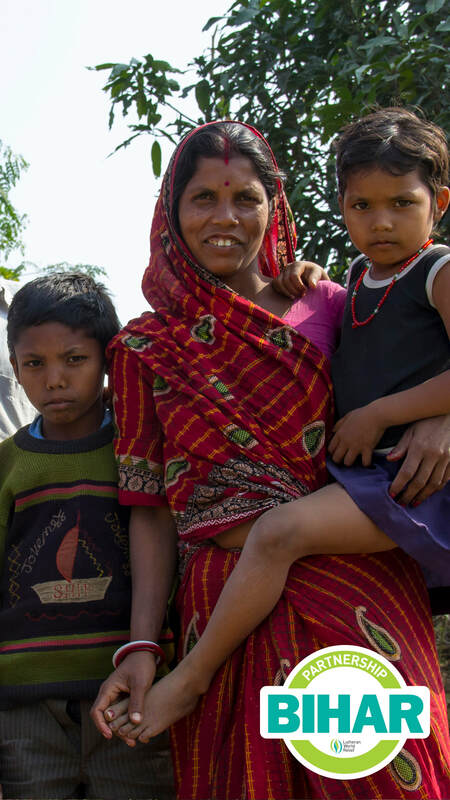 If you would like to give to help the people of Bihar, and care for God's world in Jesus's name, you can donate by placing a check marked "Bihar" in the offering plate or give online here. To learn more about this exciting project, visit Lutheran World Relief's website at www.lwr.org/bihar.